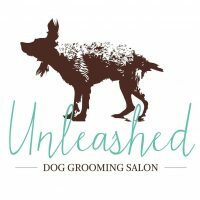 Short Business Description: Dog Grooming Salon in the heart of New Mills, Derbyshire. Level 3 City & Guilds Certified – Professional, Fully Insured and Friendly service. Here at Unleashed we want your dog to have a positive and comfortable experience with us, we offer everything from nails clipping, hand-stripping or simply a bubbly bath after a walk. 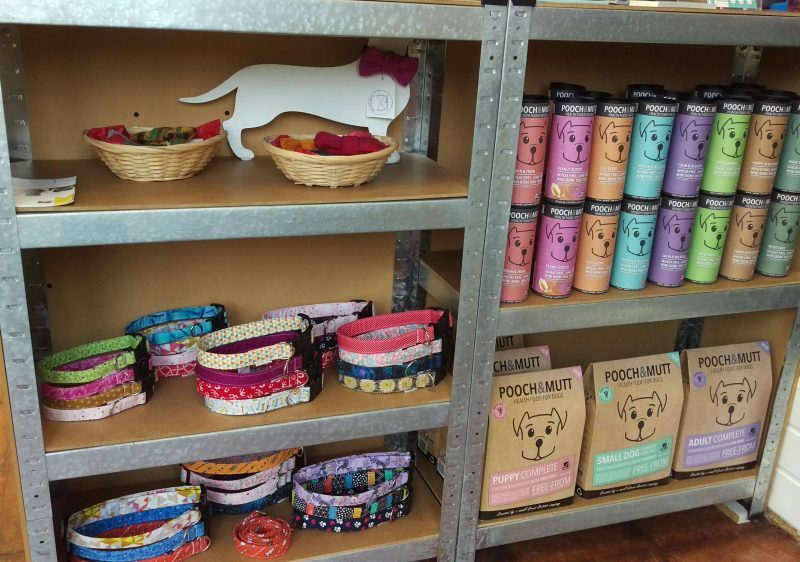 We welcome dogs from all walks of life and treat every dog like they are own.